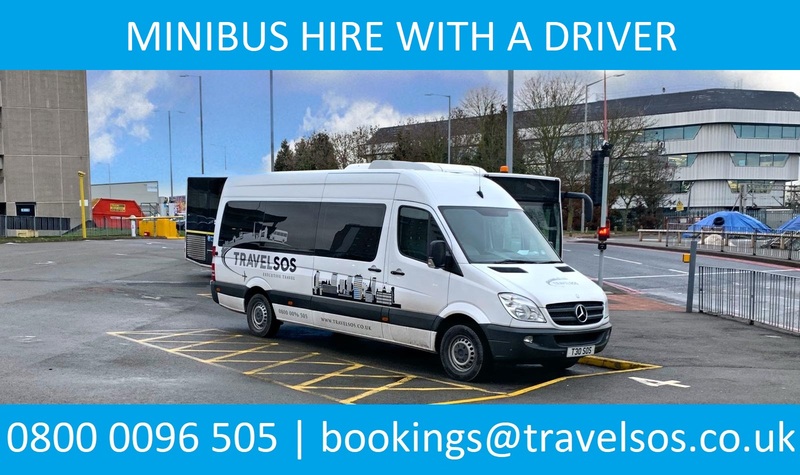 Travel SOS is based in Birmingham and offers minibus hire and coach hire to customers across the West Midlands. Travel SOS Ltd currently holds a International licence. "We used Travel SOS to take us to our hen party destination. 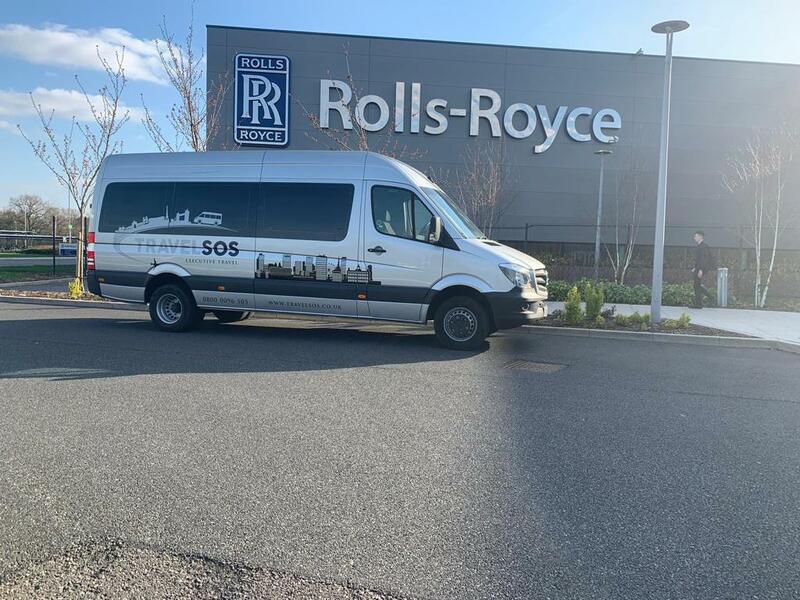 I was initially quite nervous, but Travel SOS were very professional; good conmunication with the group, clean minibus, smooth travel and very accommodating with decorating the bus, taking photos and rest breaks. Our driver, Qaz, was absolutely lovely and so helpful; helping us all with our luggage and by being so incredibly friendly. It was lovely that Qaz was also the driver on the return journey. 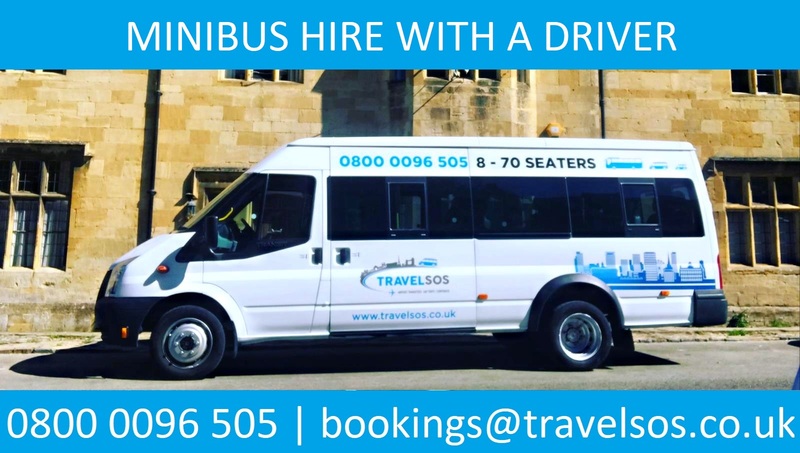 I would definitely use and recommend Travel SOS to anyone looking for a minibus. Thank you for making our journey so pleasant!" "Driver arrived on time,was very helpful. The vehicle was clean warm and comfortable. Excellent service. Our group has been to different locations with Travel sos in previous years. Reccomend this company." "Helpful and polite driver and office staff. Vehicle was clean, spacious and well maintained. Arrival and departure went on time was a comfortable safe drive." 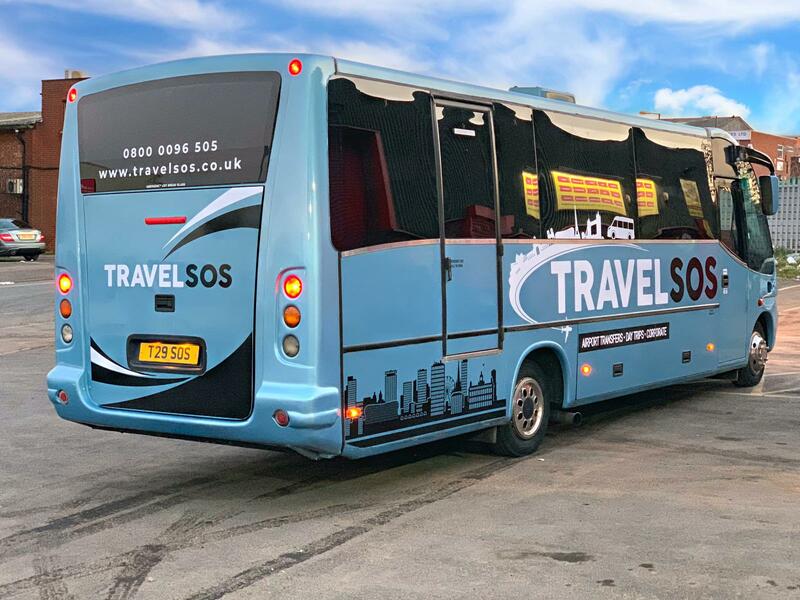 "Everything was amazing thank you for a hassle free excursion to Sheffield and back"
"Overall this was a first class service from start to finish. The staff at Travel SOS were great with the paperwork and communication. The driver arrived well in advance of the pick up time and was very friendly on arrival and accommodating during the journey. The van was spotless and very comfortable. Don't hesitate to use them." "Journey to and from London. Paul was punctual, helpful and friendly. Journey back took ages due to M1 closure. Paul was great allowing stops for loonbreaks, keeping good humour the whole way." "Perfect driver , agreeable, good drive and disponible Thank you"
"Booked Travel SOS for an airport journey for a large family group. I could not have been happier with the service. They were punctual, the driver was extremely helpful and friendly and the drive was smooth and comfortable. Have already booked them for a future beach trip." "The journey there and back was great. We were traveling with 3 children with autism and the fact that we were sent photos of not only the minibus but the driver as well really helped to prepare them for the trip. We also had the same driver on the return trip which helped them too. The driver was friendly and very helpful. On the return he was very helpful when 4 of the 5 children were travel sick, stopping to let us all stretch our legs and get some fresh air before continuing the journey. Both trips the driver arrived early but we never felt rushed. We would most definitely book with Travel SOS again."